If you have your car keys locked inside the car or a broken lock at your office, let us help you as soon as possible. Our expert technicians repair and replace locks and keys of all types and brands in Arizona. 24/7 Locksmiths Offering Fast Emergency Services! 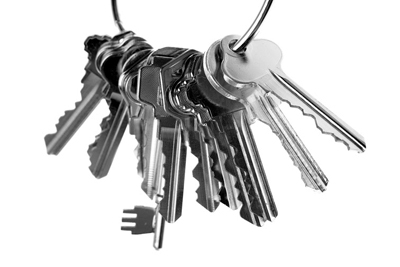 We repair and replace locks and keys quickly. Hire our locksmith services in case of lost house keys, car lockout or security door lock malfunction. Locksmith Laveen offers complete residential, commercial and automotive locksmith services. Whether it’s a lock of a house door or drawer, an automated car lock or a protective office door lock; we can handle it. We have our own team of professional, knowledgeable and experienced locksmiths who are trained in a manner so they can work fast when needed. Along with excellent skills, our technicians are equipped with all the tools and top machinery to deal with all sorts of locks. As we are dealing with locks, we ensure high security for houses, offices and cars. If you want a lock to be unlocked we can do it, if you want a lock to be replaced we can help you with that. We can replace old locks, install new locks, change door locks, change car locks, make new keys, duplicate keys and even rekey the master key system of your business or house. Our team is well equipped to provide you with preventive protection with the installation of excellent, durable and reliable locks. 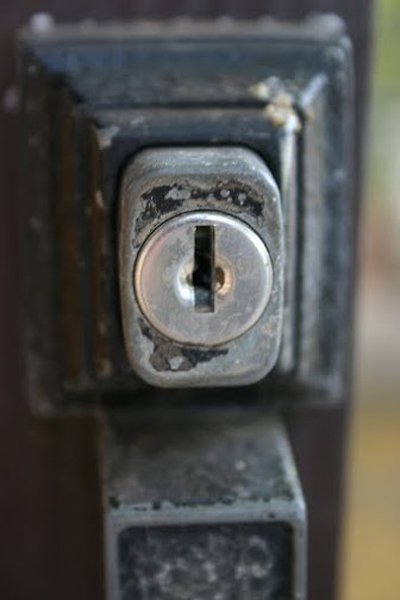 To ensure your security, the replacement of old locks with new ones can be done as well at the same time. Our team may be fast in getting its work done but our technicians are very careful and discreet with their work delivery. We provide our valued clients not only with the best services, but with the best products as well. Our services don’t end here only. We offer a 24/7 locksmith service. Contact us to report your issue at any time of the day, at any day of the week. In order to get to our clients fast we also have our own exceptionally equipped emergency unit. In case of emergency our ever ready emergency team is at the client’s service. The unit is equipped with all the tools that would be required at the moment and your lock problem will be immediately solved by our specialized team. All there is for you to do is give us a call to avail these services.